The Diaspora Community Concerned About Citizenship and Immigration Control (Amendments) Act 2009. The Ugandan diaspora community seek to raise 10,000 signatures in a petition that aims to compel the Minister of Internal Affairs the Government of Uganda to amend the Citizenship and Immigration Control (amendments) Act 2009. Children born of Ugandan parents living abroad, who naturally acquire citizenships of foreign countries either by virtue of birth or parents dual citizenship, not be considered Ugandan. As such, these children are not eligible to apply for Ugandan citizenship until they are 18 years old. These children, Ugandan by heritage, can only study or conduct business in Uganda on foreigners’ permits, and are thus treated as foreigners in the country they call home. 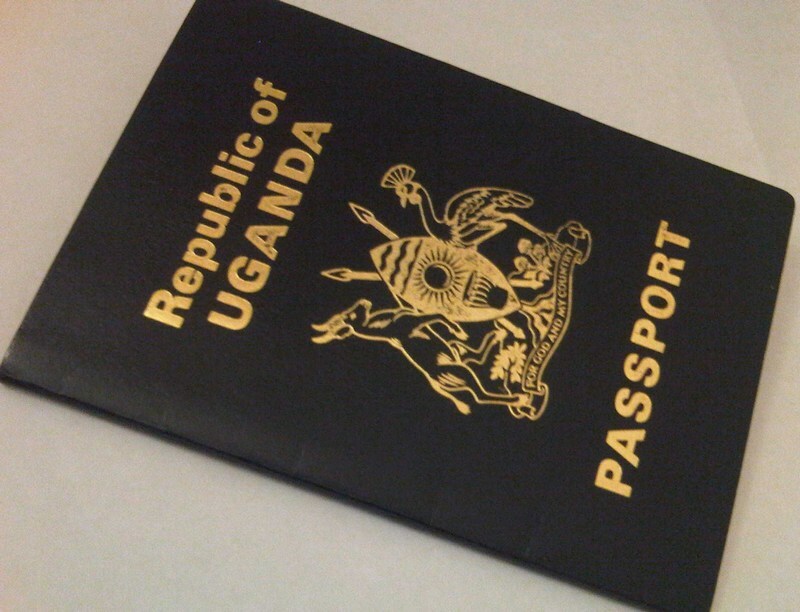 An application fee of US $400 per person be paid to re-acquire Ugandan citizenship. As the Ugandan diaspora community contribute significantly to the Ugandan economy, Ugandan diaspora representatives believe they should not be subjected to this levy. According to the Directorate of Citizenship and Immigration Control, Ministry of Internal Affairs , The Citizenship and Immigration Control (amendments) Act 2009 was enacted to enable “Ugandans in the Diaspora maintain linkages with their roots without any legal hindrances” and “Reap the advantages that accrue from the grant of dual citizenship”. Unfortunately, these objectives will not be easily realized by the diaspora without amendments to the current Act. Before enacting this law, the Ugandan government did not inform the diaspora community of the implications of the Act amendments. 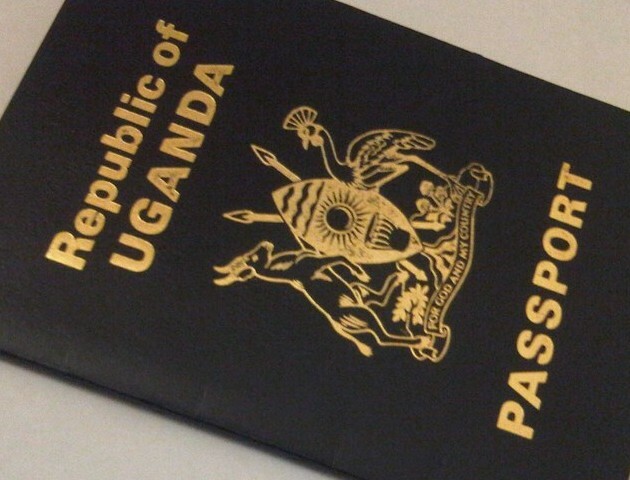 Thus, many Ugandan’s in the diaspora who obtained citizenship in their countries of residency, lost their Ugandan Citizenship without any knowledge of the enacted act. The Ugandan diaspora make an enormous contribution to economic and social development of our motherland through various ways, such as advocating for Ugandan causes, promoting linkages with the international community, and attracting foreign investments, skills and remittances. Reports by various entities such as the Bank of Uganda, World Bank, International Monetary Fund and Uganda Bureau of Statistics demonstrate that Uganda has received a large amount of diaspora remittances to offset the trade balance in Uganda. This affirms the diaspora’s contribution to the economic growth and development of our motherland. The signed petition will be delivered to the Minister of Internal Affairs in Kampala in late January, 2014. New York Times | Obama’s Plan May Allow Millions of Immigrants to Stay and Work in U.S.
due to less pollution and smog and lower temperatures. ‘ The roofing repair professional should have appropriate license to operate in the region. Blisters- This flat roofing problem can lead to severe roofing leaks.